The Deepmere is the middle-sized venue at Huntley Wood. It covers some 60 acres of land which includes 40 acres of stunning and environmentally important ancient woodland. The Deepmere’s defining feature is a large, shallow lake at the center of a deep bowl, next to which is the camping field and near-by facilities. The Deepmere has a camping field which provides space for medium-sized groups of up to ~200 people and a car park providing parking for approximately 100+ cars, with overflow parking available if necessary. Temporary toilet & showers facilities are available to hire on The Deepmere. 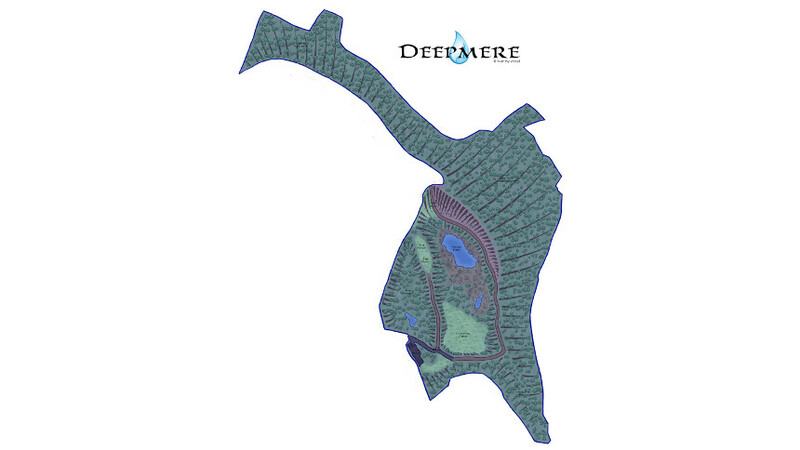 The Depemere is approximately 60 acres in size. It has approximately 2 acres of large flat open camping field suitable for approximately 100 tents. It includes approximately 40 acres of stunning Ancient Woodlands with a network of paths. The Deepmere is suitable for all size groups from intimate private parties to larger 200+ people gatherings. Our prices are fully inclusive of exclusive use of the venue hired, services including water, gas and electricity, waste removal, cleaning and VAT. The Deepmere has a large flat car park which can accommodate up to 100 cars, with overflow parking if needed. Temporary Toilet & Shower facilities can be hired for The Deepmere. We have strategically placed drinking water standpipes throughout The Deepmere. Due to cold weather, Standpipes are not available during the winter months.